Agar plates are used in medicine to cultivate microorganisms. Agar plates with a culture medium for culturing a urine sample are frequently used. Here, you will find Agar culture plates for detecting various bacteria and for determining germ count, as well as incubators. 30,00 EUR* Not ready for shipping. Reserve today and we will ship as soon as possible. 37,33 EUR* Not ready for shipping. Reserve today and we will ship as soon as possible. 369,00 EUR* Not ready for shipping. Reserve today and we will ship as soon as possible. 35,00 EUR* Not ready for shipping. Reserve today and we will ship as soon as possible. 52,83 EUR* Not ready for shipping. Reserve today and we will ship as soon as possible. 9,90 EUR* Not ready for shipping. Reserve today and we will ship as soon as possible. 89,32 EUR* Not ready for shipping. Reserve today and we will ship as soon as possible. Culturing microorganisms on agar plates is done when an infestation of certain pathogens needs to be proven. The sample material is placed on the agar plate to encourage the contained microorganisms to multiply. In order to create rapid multiplication, agar plates are incubated in an incubator for a determined length of time. 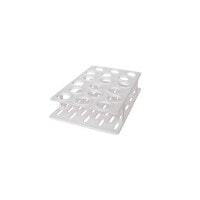 The Agar plate is designed to provide the microorganism that is to be cultured with optimal growth conditions. 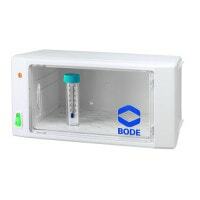 This ensures that the microorganisms can significantly multiply in the shortest amount of time and, thus, the culture can be quickly evaluated. One differentiates between selective media, which are designed for certain microorganisms, and differential agar plates, of which the makeup allows the contained colonies to be optically discernible from one another. 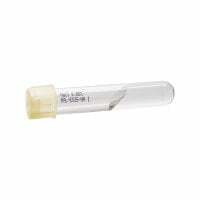 One example of a selective medium is an agar plate that is enriched with an antibiotic. Only bacteria that is resistant to this antibiotic can multiply on this type of agar plate. An example of a differential agar plate is the MacConkey Agar, which contains substances that change colour to red if a specific bacteria begins to multiply. 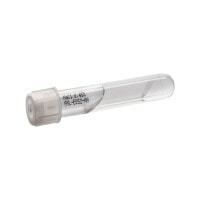 So-called dip slides are used for creating a urine culture. 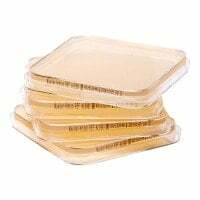 Often referred to as "uricult", these agar plates consist of a carrier with a culture medium attached to a lid and a sterile sample container. 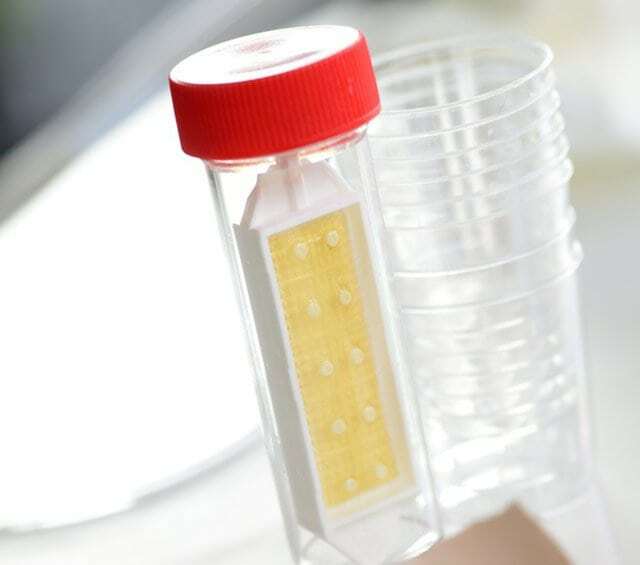 The carrier with the agar is dipped in the fresh urine, removed to allow the sample to drip until the last drops remain, which are absorbed by a clean filter paper. It is important to ensure that no urine accumulation forms in the sample container, as this could lead to false germ count results. With the help of the cultivated bacteria culture, an antibiogram can be created during the second step. 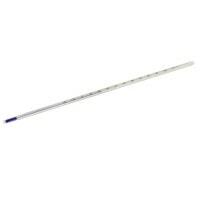 With Praxisdienst, you can buy from a large selection of dip slides for creating urine cultures, as well as agar plates for creating fungal cultures, at great prices. 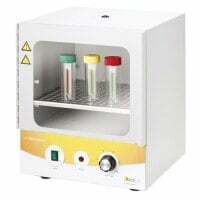 We also offer you various incubators for incubating inoculated culture media directly in the surgery. Do you have questions about agar plates or need a certain product? Our customer service will happily advise you! Simply contact us per telephone, email or live chat.